Retired lawyer Matt Royal agrees to return to the courtroom to defend his good friend and wife of Longboat Key’s Police Chief, Abby Lester, who is accused of murder. 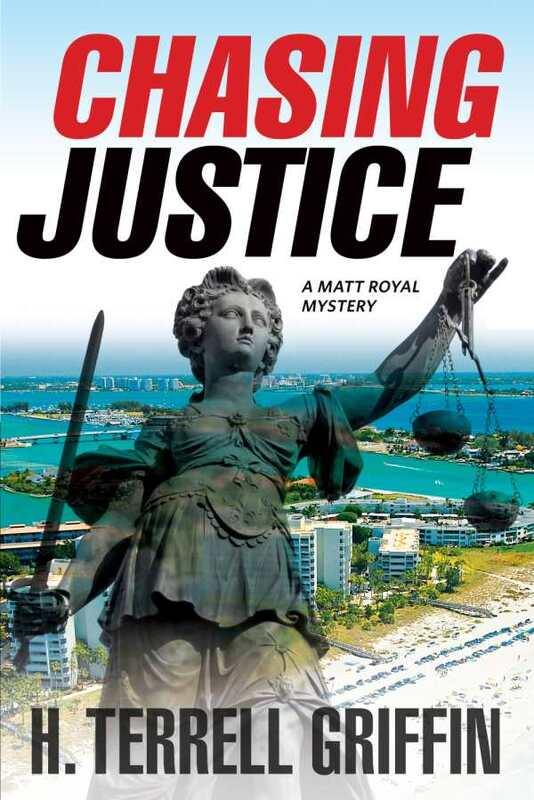 Not only is Matt facing a hotshot prosecuting attorney with a record of twenty-two wins and zero losses in murder trials, but an intricate tangle of issues that could be exposed by the trial. The web of characters at risk of exposure will stop at nothing to prevent Matt and his love, Detective J. D. Duncan, from succeeding.